Note: I’ve placed a few text boxes over the content that I didn’t feel was appropriate for my students. If you do any reformatting of the infographics, you might want to double check that the text boxes are still covering the adult content. 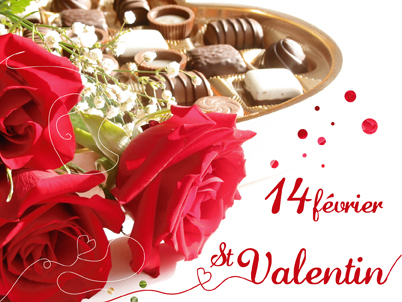 This entry was posted in French 1 Units, French 2 Units, French 3 Units, French 4/5 (AP) Units, Infographics and tagged Valentine's Day on February 11, 2015 by madameshepard. Lisa, this is spot on! Authentic, proficiency-based, IPA-like nterpretive questions. I love it. I am totally re-using this for my French 1 and 3 classes. Merci beaucoup! Thanksfor sharing these great lessons! You’re welcome! I hope you had a great Saint Valentin! Your materials are always so well done. You are a life saver! Merci MILLE fois!